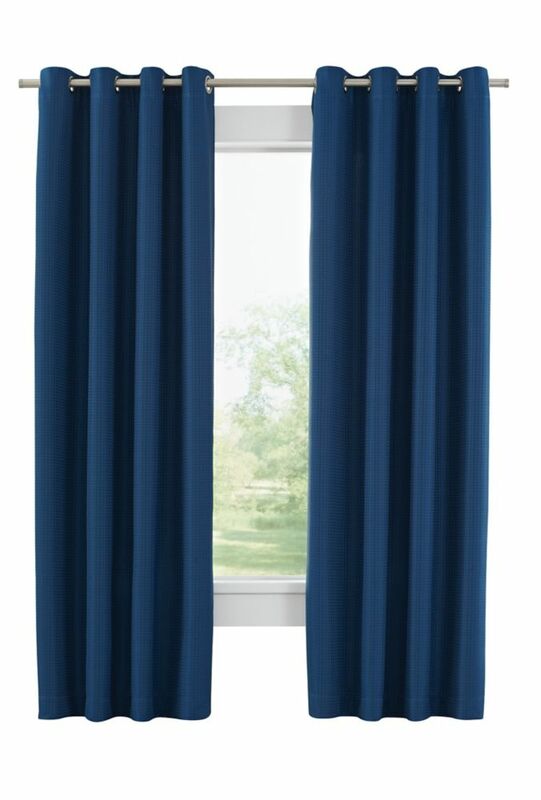 Create an updated look to your space with this tonal oxford, blackout curtain panel. Ideal for living room or bedroom. Grommet panel measures 52 inch x 84 inch, color taupe.